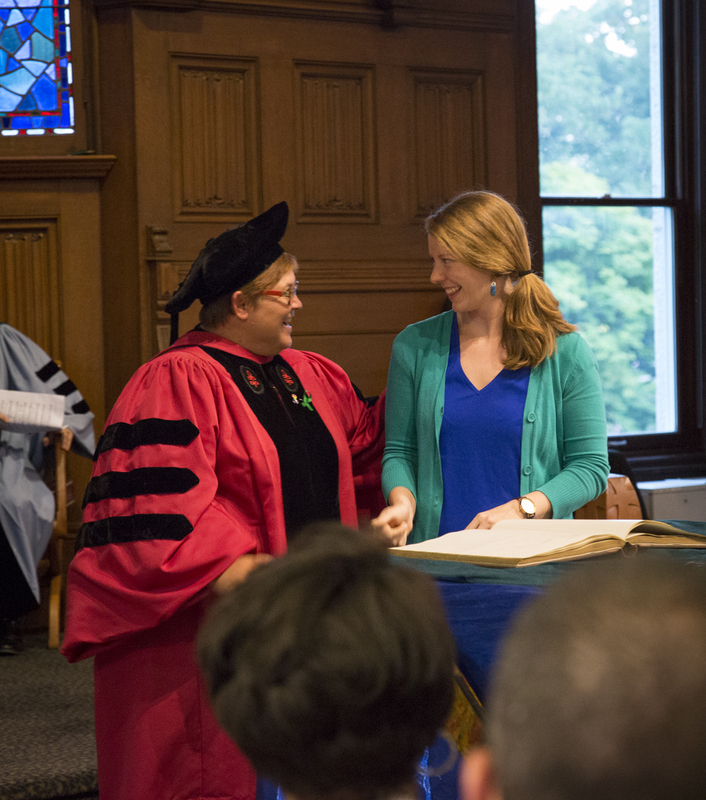 Matriculation ceremony encourages global citizenship. 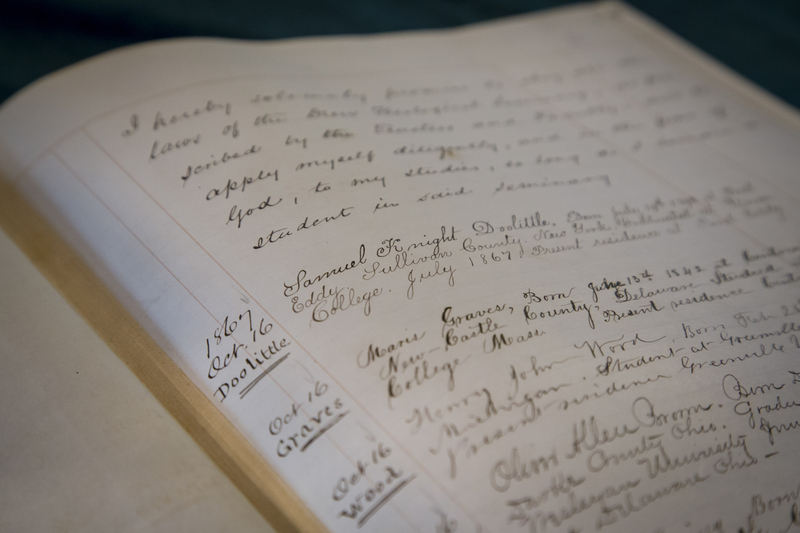 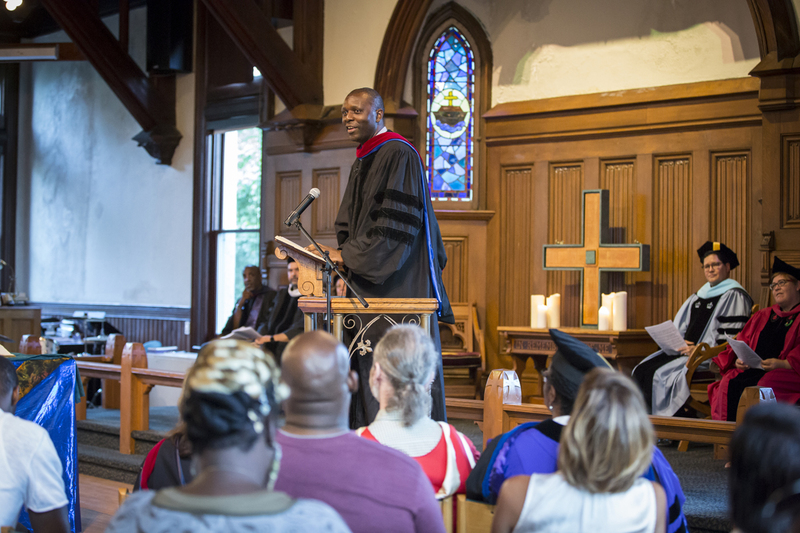 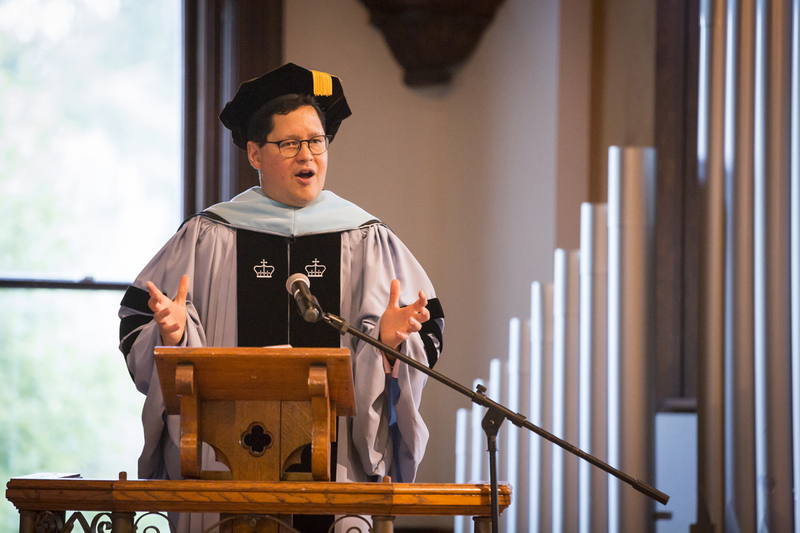 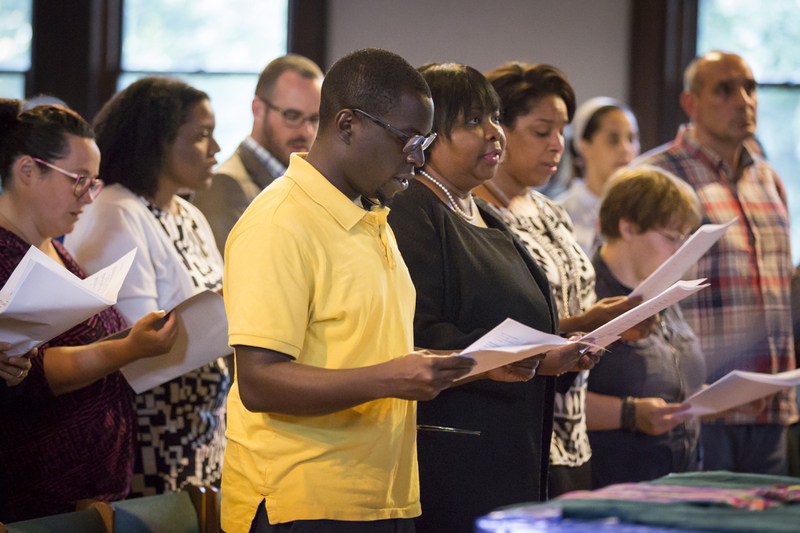 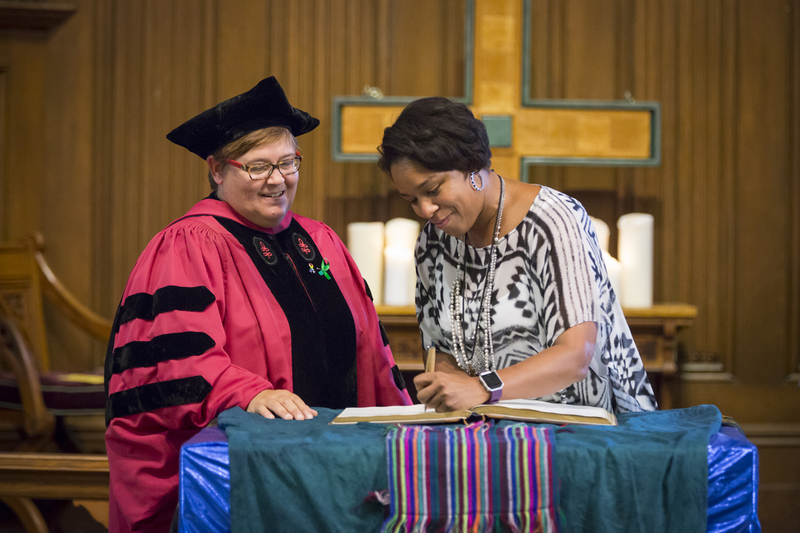 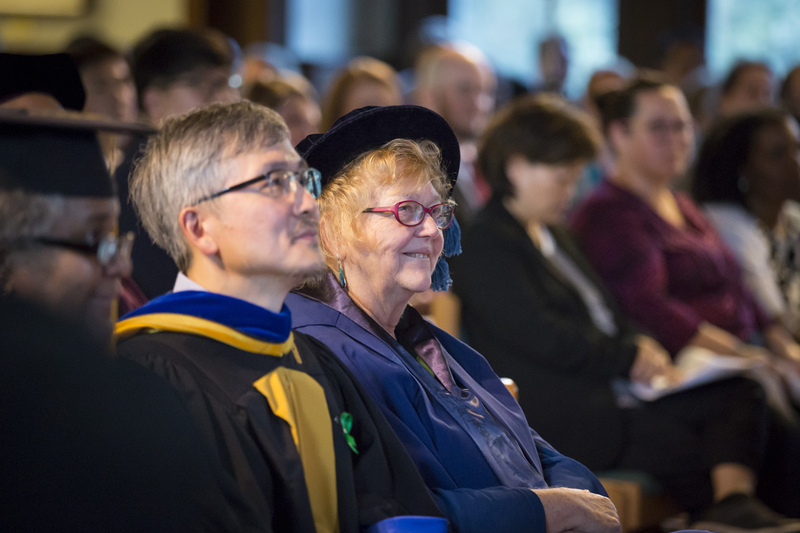 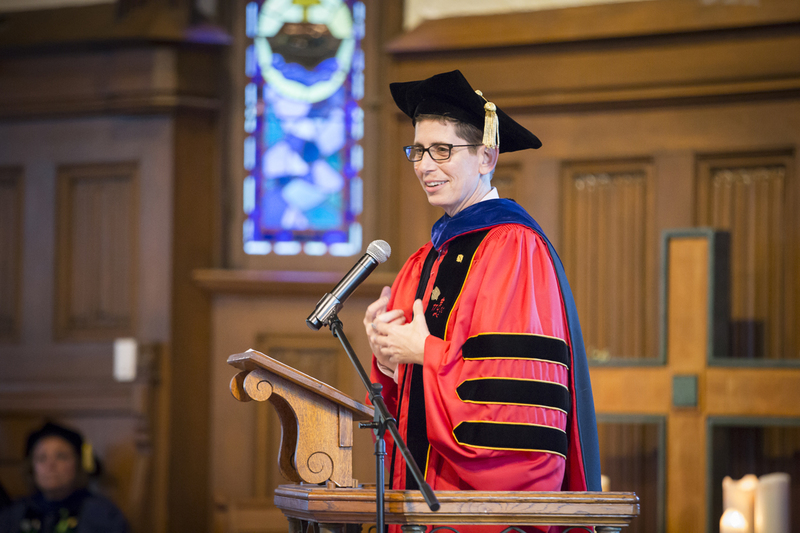 September 2018 – A 150-year-old tradition of signing a book coalesced with modern-day calls to action at this year’s matriculation ceremony for students entering Drew Theological School. 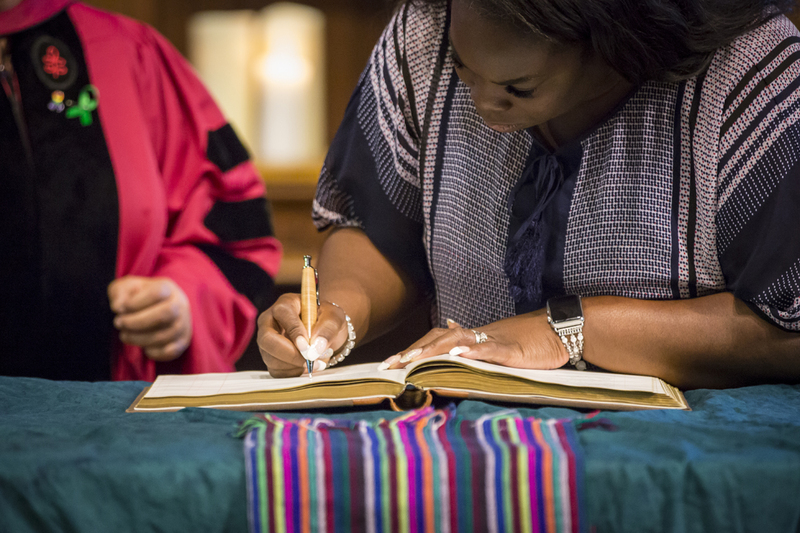 The students gathered at Craig Chapel to hear remarks from Dean Javier Viera, Provost Debra Liebowitz, Associate Dean Melanie Johnson-DeBaufre and Associate Professor Kenneth Ngwa before signing the book, which signifies their entrance into a “community of learners,” Johnson-DeBraufre said. 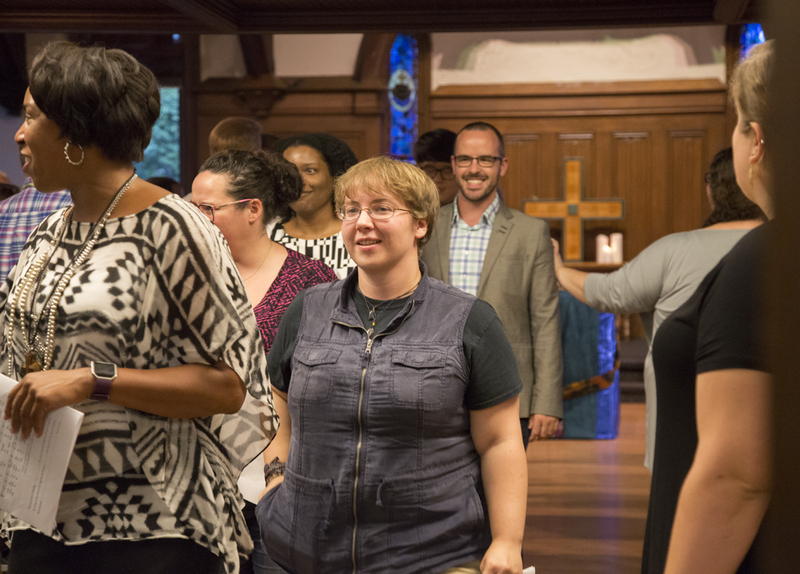 Afterward, they ate dinner together with faculty and staff. 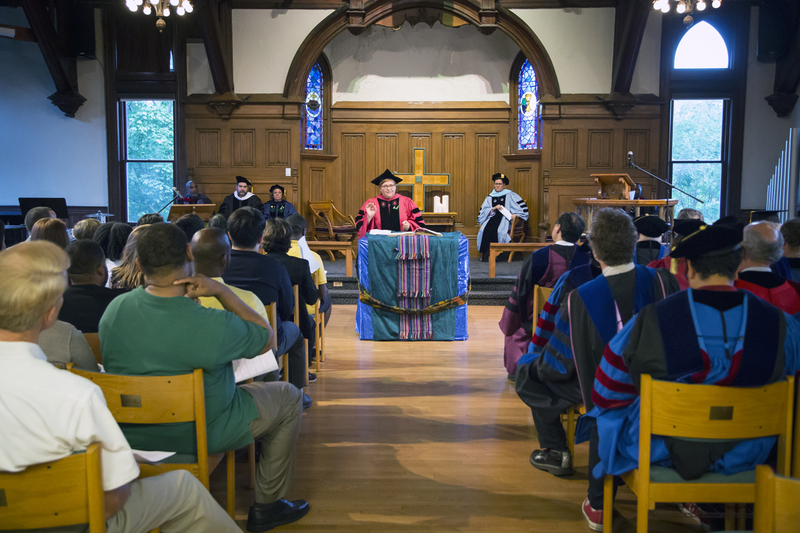 Drawing from the wisdom of scholars and activists such as Rumi and the Rev. 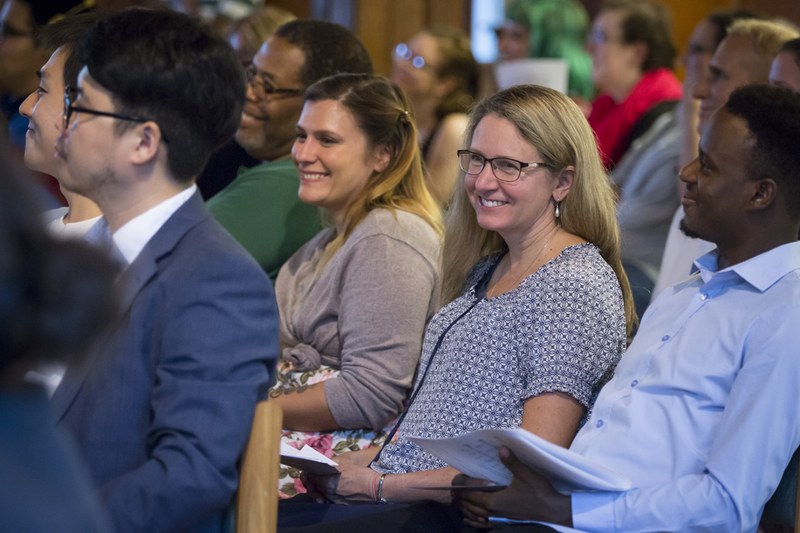 Dr. Martin Luther King Jr., speakers encouraged the 120 newcomers to consider their graduate education as part of a larger mission as global citizens.